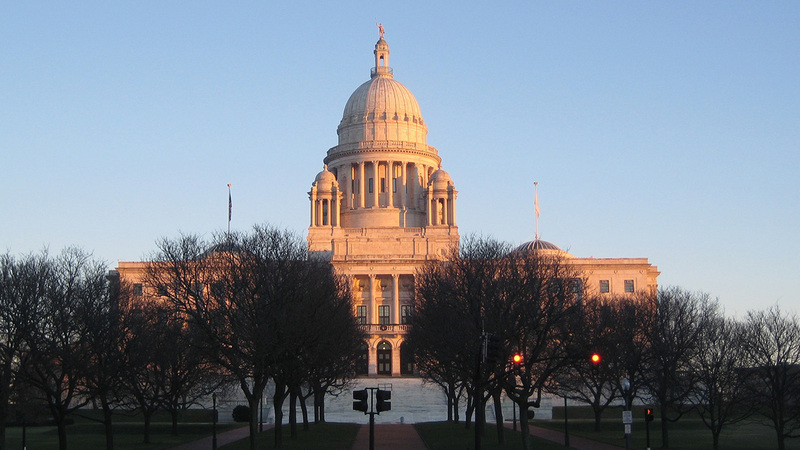 Rhode Island Nurses: It’s time to renew your license. If you are a RN or a LPN in Rhode Island, you are required to complete 10 CE hours every two years. 2 of those hours must be in substance abuse. The remaining 8 CE hours can be taken in any course that you feel will benefit your career and education. You can get started by creating a free account on NursingCE.com to complete your Rhode Island Nursing CE requirements. You can review all of our courses and assessments on your laptop or mobile device.